"I've seen how fast they work. We have to hit them before they make the next move." 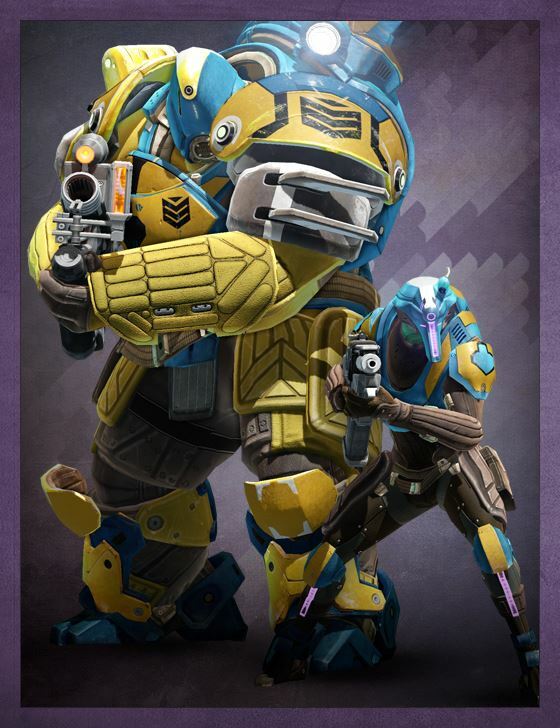 The Cabal's elite forward unit, the Siege Dancers are deployed into unsecured areas to take control and set up fortifications. Their tactical doctrine allows more freedom to unit commanders - perhaps because their missions face much greater unknowns. Siege Dancer engineers have been observed to compete in demolition challenges. Whether this represents training or a form of recreation is unknown.